Iraq has maintained its global position with its gold reserves for the month of February, noting that the United States ranked first in the world and Solomon Island last in the ranking of countries. "Iraq has maintained its global position with 37 gold reserves for February of 100 countries listed in the international financial statistics of the global reserves of gold and the fifth place in the Arab world, which came after both Saudi Arabia and Lebanon Algeria and Libya. " The Council added that "Iraq has reserves of gold of 96.3 tons, representing 6.7% of the rest of the other currencies, noting that Iraq bought in September of 2018 by 6.5 tons." 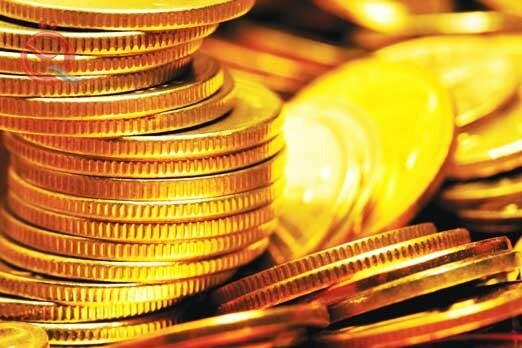 The Council pointed out that "the world's reserves of gold for the month of February amounted to 33 thousand and 869 tons, noting that" the United States of America ranked first in the world in terms of reserves, which amounted to 8.133.5 tons, followed by Germany with 3.369 tons, "The last place is 0.7 tons." The World Gold Council, based in the United Kingdom, has extensive experience and deep knowledge of the drivers of market change and its members are among the world's largest and most advanced gold mining companies.